1 and 1/4 lb Medium Maine Lobsters | Cape Porpoise Lobster Co.
At Cape Porpoise Lobster Co., we take pride in the high-quality 1 and ¼ lb. medium Maine lobsters we have for sale. We operate a seafood restaurant in the area where guests can come in and enjoy some of the freshest and tastiest food in the state; we also ship our lobsters to customers throughout the country. To ensure you receive the freshest lobsters available, we ship orders overnight by taking them directly to the local airport ourselves. We want our customers to experience the best that Maine has to offer, and we spare no expense when it comes to our lobsters. We sell our 1 and ¼ lb. 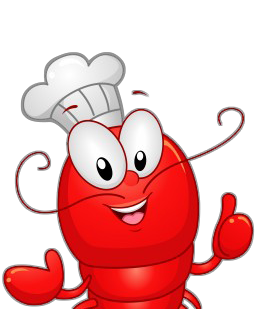 lobsters in packs of up to 20 and have several other sizes available. If you would like to learn more about our lobsters for sale, contact Cape Porpoise Lobster Co. today.